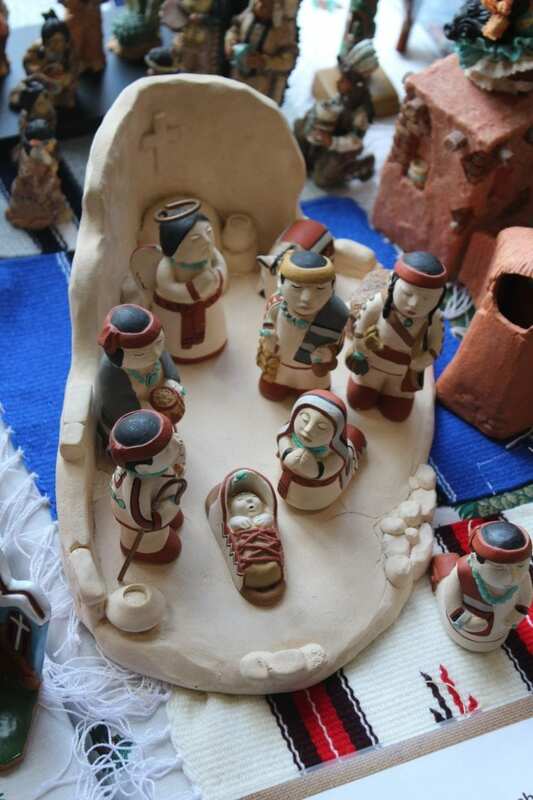 Nativities Around the World is now open and Bruton Memorial Library is hosting its annual book sale. St. Clement Catholic Church, 1104 N Alexander St., has kicked off its Nativities Around the World event. This is the third year the exhibit has been on display and it features more than 500 manger scenes from all over the world. The exhibit opened on Dec. 1 and will run through Jan. 7. Admission is free and this year the church has added additional viewing hours from 2 p.m. to 5 p.m. on Sundays. The exhibit is rich in history and there is a special story behind every single piece. Attendees have the option to be accompanied by volunteers that will share the stories and add an advanced layer to the experience. Bruton Memorial Library is hosting its annual Christmas used book sale. The event began Nov. 30 and runs until New Year’s Day. The event is thanks to the Friends of the Bruton Memorial Library and helps local families take home gently used books for the perfect Christmas gift.